Sri Lanka is becoming one of the world’s leading eco destinations with eco friendly hotels , eco lodges and tour companies practicing sustainable/eco tourism more and more. This benefits the local economy, the environment and the wildlife. It also benefits you, the tourist, because when you travel in a more sustainable way your holiday becomes a lot more meaningful. Below are 10 of the best eco hotels in Sri Lanka. If you are heading to this magical island make sure you book to stay in a place that is doing things the right way. From eco resorts to green hotels hopefully you will find your dream eco hotel here. Start your eco holidays in Sri Lanka from now. 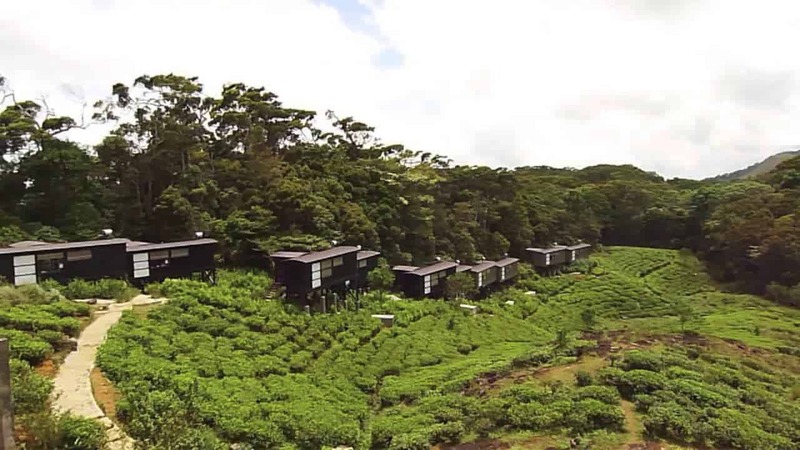 There are eco hotels and then there is the Cinnamon Lodge. If you are looking for eco lodges in Sri Lanka then look no further, this is one amazing Sri Lanka Eco Resort. We spent 2 nights in this wonderful hotel and it quickly became one of our favourite eco friendly hotels in Sri Lanka. We were impressed by the sustainable initiatives of this eco hotel. They have an organic farm on site which you can wander around, they have water, energy and waste management schemes that are reducing their carbon footprint significantly and they even have a gift shop that is managed by local villagers selling handmade gifts that are made out of Elephant Dung! 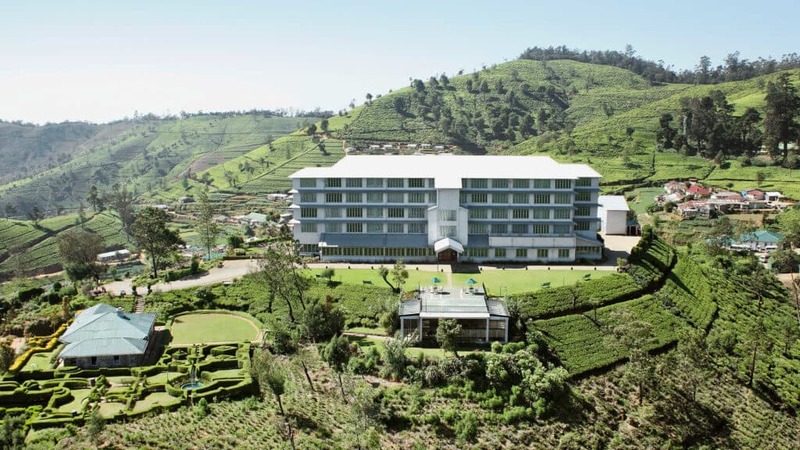 Heritance Tea Factory offers colonial-style rooms with views of the surrounding tea plantations and hills in Nuwara Eliya. It features a luxurious spa, tea-picking tours and a restaurant set in a train carriage which we think is a brilliant idea! Previous guests have raved about the service, the food and the location. This is a very popular eco hotel. The group that own the hotel have a fully integrated sustainability plan for all their hotels including the Heritance Tea Factory. Almost all the staff at the hotel are from the surrounding villages and the hotel provides school bags and books to all the local children. They have built a medical camp in a local village and invite villagers into the hotel to eat for free. 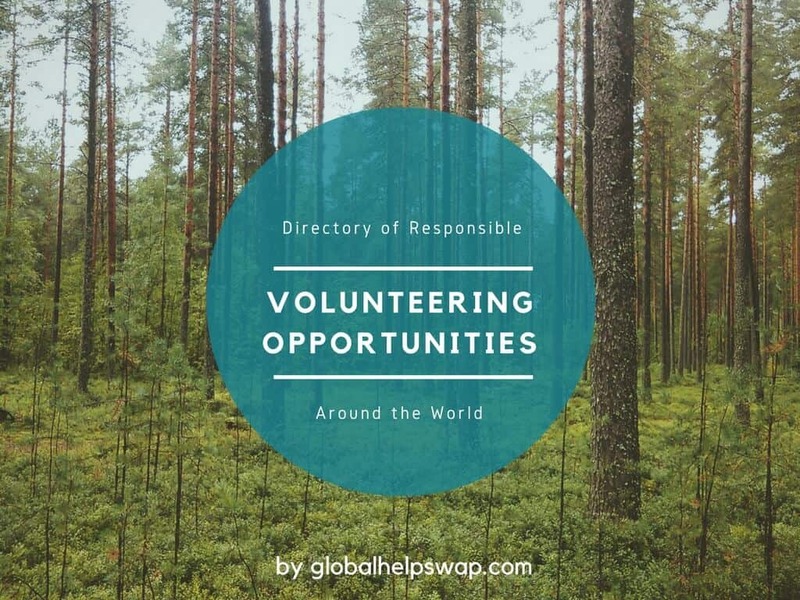 In fact they do so many initiatives for the area it is hard to list them all here. In a sentence, they are the good guys. Hotel Sigiriya is located within the Cultural Triangle of Sri Lanka, a UNESCO World Heritage Site. Featuring the best view of the Lion’s Rock, it offers an outdoor pool, restaurant and free parking. We wished we knew about this place when we were in the area. Just look at the views of Lion’s rock from the pool. Guests have raved about the wildlife that comes into the hotel from exotic birds to cheeky monkeys. The hotel is part of a group that have drastically reduced their energy use and waste consumption over the last few years. The hotel has also set up pre-schools for the local children in nearby villages and books are distributed to all the local children. Where in the world would a CEO stop expansion plans of his hotel because the hotel naturalist discovered rare wildlife living in the hotel grounds? 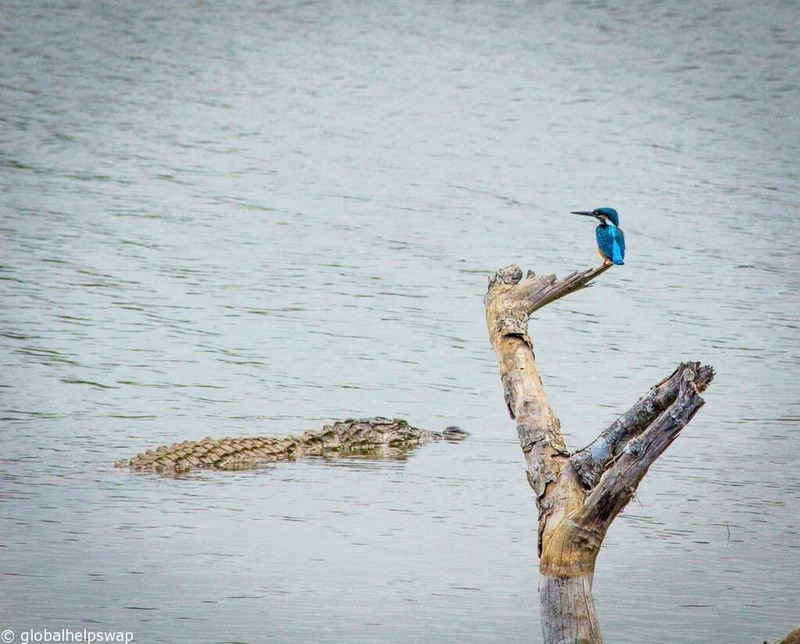 Sri Lanka is where and to be more specific the Jetwing Vil Uyana Eco Resort. We stayed in this beautiful hotel a couple of years ago and long to go back. Our huge villa overlooked a lake where at dusk we would watch birds catching their supper. Rooms at Vil Uyana feature teak flooring and a balcony, with both fan and air-conditioning provided. We recommend getting a relaxing massage at the spa, the setting is spectacular. Also make sure you go on the Slow Loris tour to discover for yourselves why the CEO stopped the expansion plans. With a history spanning over 200 years, Mount Lavinia Hotel Colombo is one of the oldest hotels in Sri Lanka. Boasting a private beach area and a terrace with views of the bay and Colombo’s skyline, Mount Lavinia Hotel offers a relaxing getaway. This colonial-style hotel features a spa and 3 dining options. The hotel has tree planting policy where they plant trees in nearby areas. They also provide free pre-school for low-income families near the hotel and more than 60% of the hotel staff are from the local community. They also do blood donation and eye test campaigns. Out of all the hotels we have stayed in around the world no one touches the Cinnamon Wild Hotel for a dramatic welcome. We had been in the eco lodge for around 30 mins and within that time we saw Crocodiles, birds, wild boar, monkeys and a deer. All of this from our sunbed by the swimming pool. So if you are in Sri Lanka for wildlife then you will love Cinnamon Wild. The hotel is situated just outside Yala National Park. We went on a wildlife tour with them to spot Leopards (we did) and during the tour we met farmers who used to have their cows killed by the Leopards. In retaliation the farmers would kill the Leopards making their numbers dwindle. I say “used to” because thanks to Cinnamon Wild, the cows now are put in protective pens at night, so farmers are happy to leave the Leopards alone. Polwaththa (pronounced pol’watha) is a unique and authentic nature experience that offers you the best of nature & traditional Sri Lankan village culture. 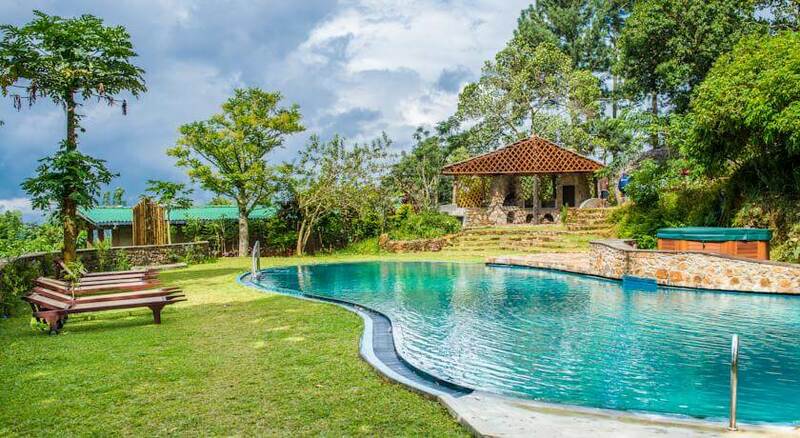 Nestled within Kandyan Jungle, this eco-friendly property uses solar power and rain water when possible. Offering accommodation made from mud, wood or brick, it also houses a Sri Lankan restaurant. Guests love the fact that you are right in the jungle and many have spotted wild boar, bats, birds, deer, giant squirrels and monkeys. The hotel was one of the first to introduce eco tourism to the Kandy region. Imagine waking up to the sounds of birds chirping outside your room, you then open your front door to one of the most spectacular views imaginable – majestic mountains, lush green valleys and tea plantations, crystal clear streams and even the occasional deer or giant squirrel. Take a deep breath of the fresh air and pinch yourself – no, you’re not dreaming… you are staying at the Madulkelle Eco Lodge. The hotel takes social responsibility seriously, staff are mainly from the neighbouring villages and are paid well. The hotel offers all kinds of training to the staff that can help them further their studies. 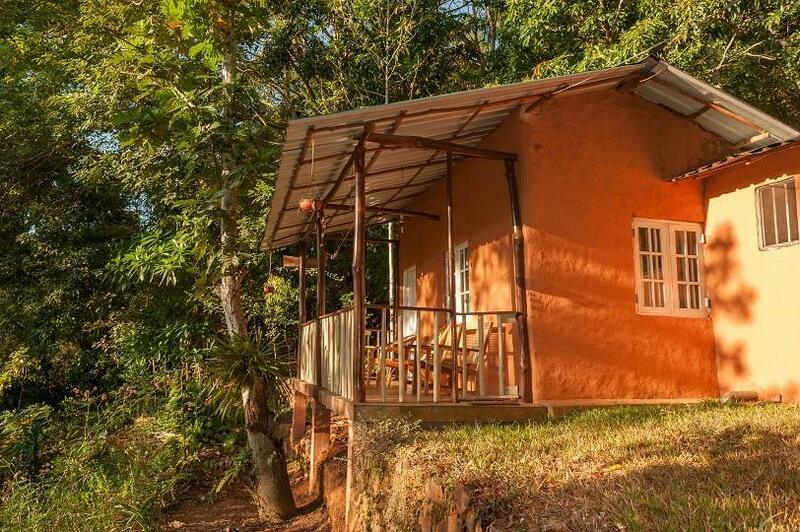 Located on the Enselwatte Tea Estate, The Rainforest Ecolodge offers accommodation with a private bathroom surrounded by a forest habitat. It features an observation desk, lounge and restaurant. 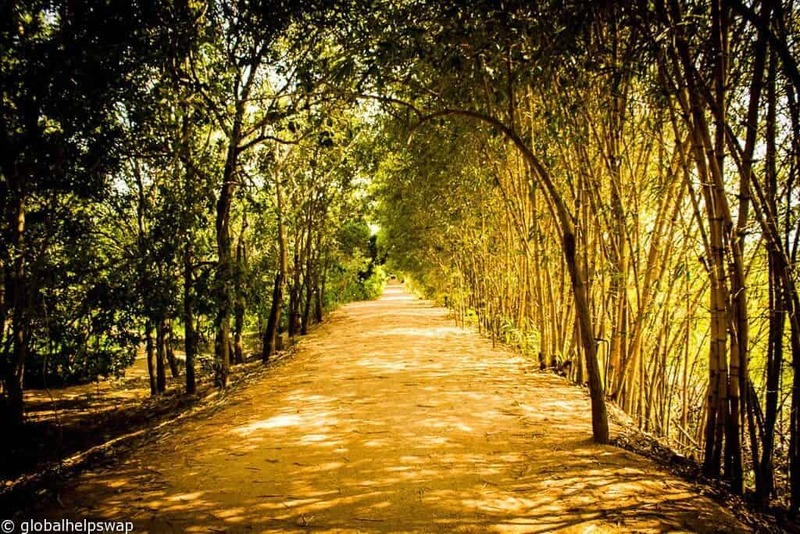 Independent evaluation of environmental and socio-economic sustainability with the intention of formulating an international standard for ecotourism in Sri Lanka. So as you can see, the hotel takes sustainable tourism seriously. This is not just asking you to reuse your towel. The units look so cool too! Whether you are a nature lover wishing to experience the wilderness and all its surprising fauna and flora, or simply looking to relax and rejuvenate, Gadadessa offers something for everyone. 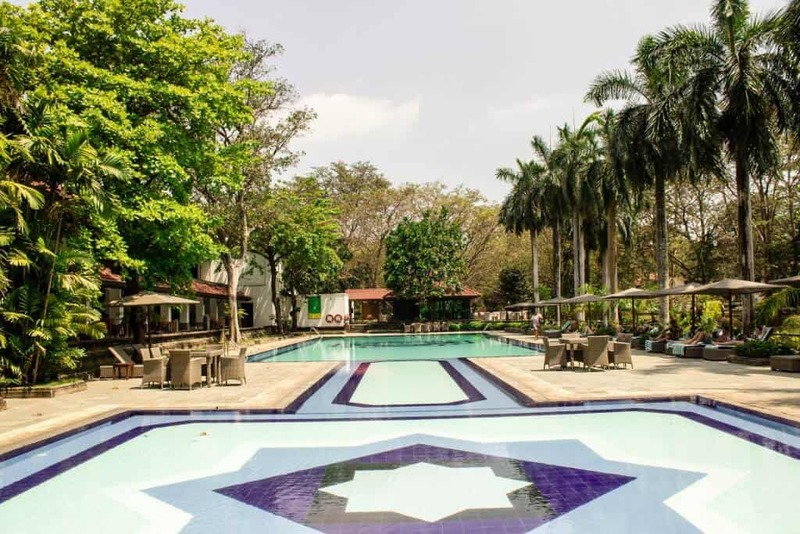 The resort sits on 50 acres of lush greenery, nestled in the central hills and overlooking the mystical Bible Rock. On a clear morning you can see Sri Pada, or Adam’s Peak, a mountain revered by all of Sri Lanka’s major religions. The forest and planted crops provide a habitat for a variety of flora (over 150 species of plants and trees) and over 50 species of birds, animals and butterflies. The hotel is powered by solar, wind and hydropower and they also cultivate vanilla and rubber trees. This is eco tourism with luxury added to it, our favourite kind. If you know of any eco hotels in Sri Lanka that you love, please let us know and we will include it in our list. 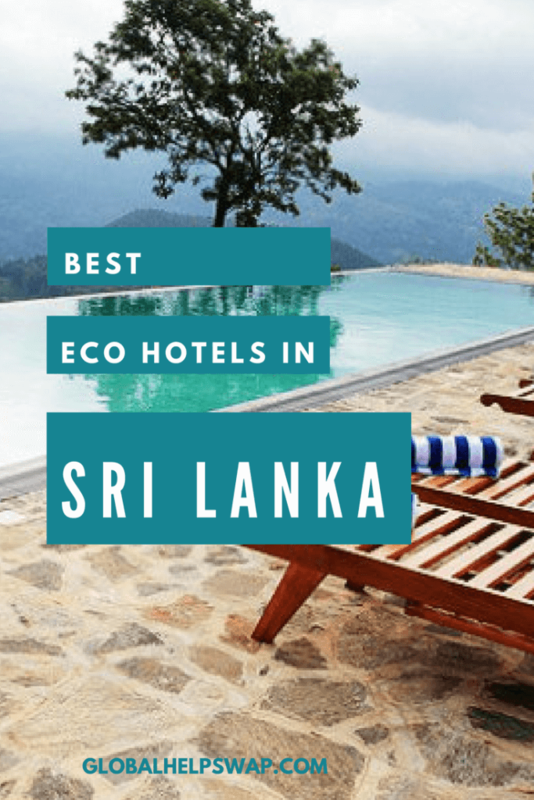 These are some of the most eco friendly hotels and lodges in all of Sri Lanka, they go above and beyond in their sustainable tourism practices and deserve to be recognized. 10 Exceptional Hotels in Sinharaja, Sri Lanka: Are you looking for accommodation near Sinharaja Forest Reserve? Then check out our favourite 10 Hotels in Sinharaja, Sri Lanka before you choose. The Top 10 Galle Hotels, Sri Lanka: Are you looking for hotels in Galle, Sri Lanka? Then check out our top 10 Galle Hotels blog post before you book. Stay in the best rated hotels in Galle. I have never been to srilanka but I will save this list. We were just talking to someone from Sri Lanka last night and saying how we wanted to visit. 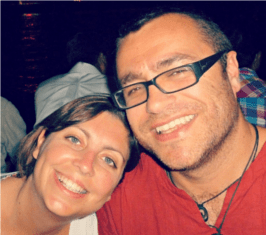 These tips are really helpful for getting a realistic idea about traveling there. It does look so pretty; I hope we can make it before it gets too crazy. You should go for sure! This is a great site. Thanks so much or the recommendations!! We just got to Aragum Bay, it’s great. But I think we Will also want some quieter beaches and wildlife. It’s hard to tell which part of the country your eco lodges are located. But I’ll search. Pls add a map function if you can in the future. Or perhaps I missed it? I’m excited to check out some of the great places you listed. And hopefully volunteer as well? Did you also take time to visit any of the temples?